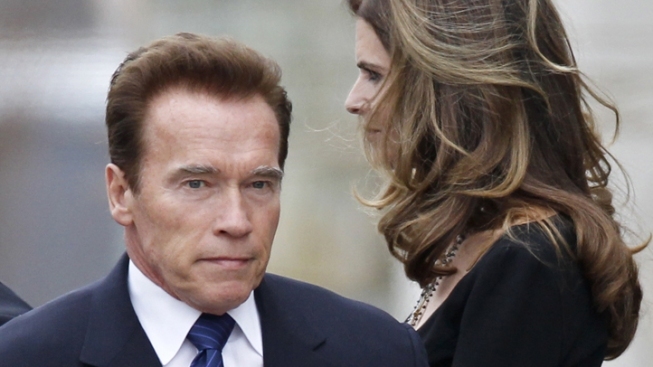 Though Arnold Schwarzenegger and Maria Shriver split up, that doesn’t mean they don’t care for one another. Schwarzenegger spoke Tuesday night at the 63rd Israel Independence Day Celebration in Los Angeles, and at one point, addressed the separation, People reported. The governor also thanked his friends and family for the “tremendous amount of support “ they had both gotten after they went public with the announcement. Schwarzenegger and Shriver announced their separation after 25 years of marriage Tuesday night.